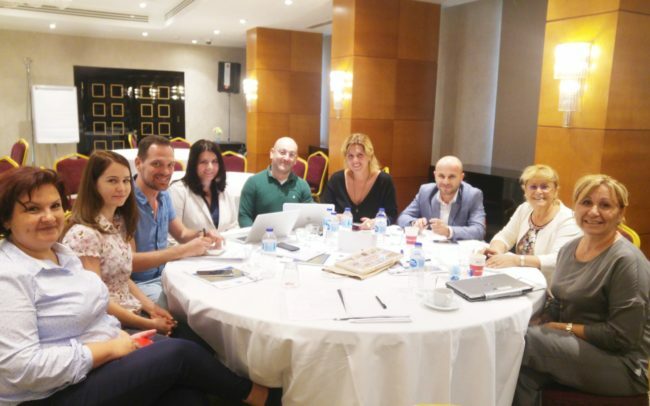 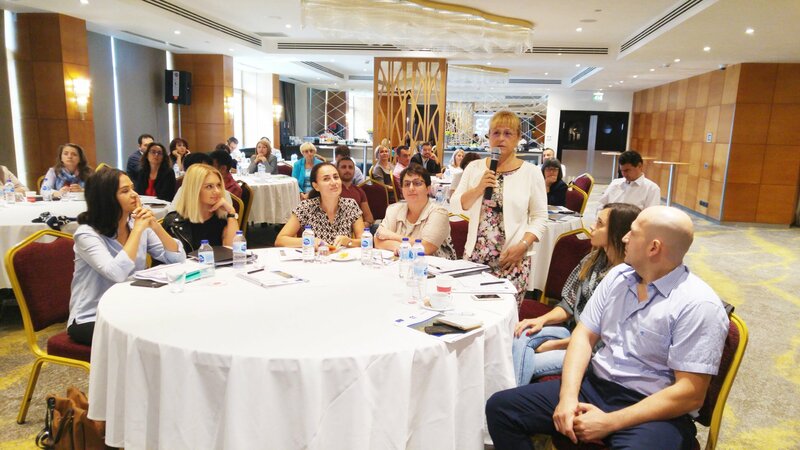 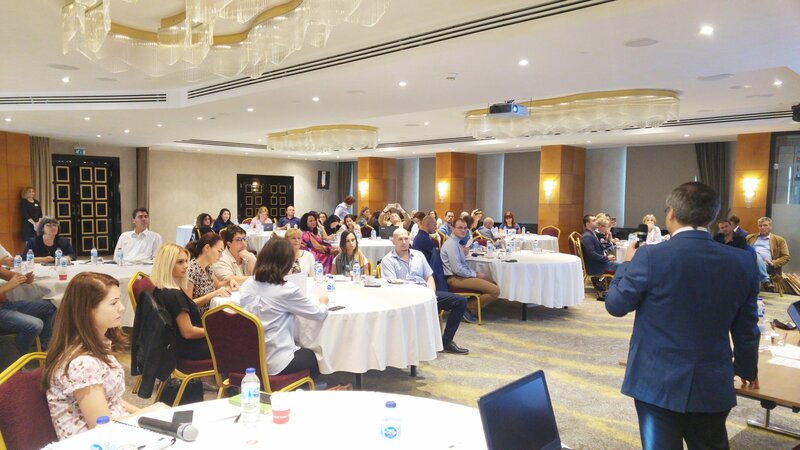 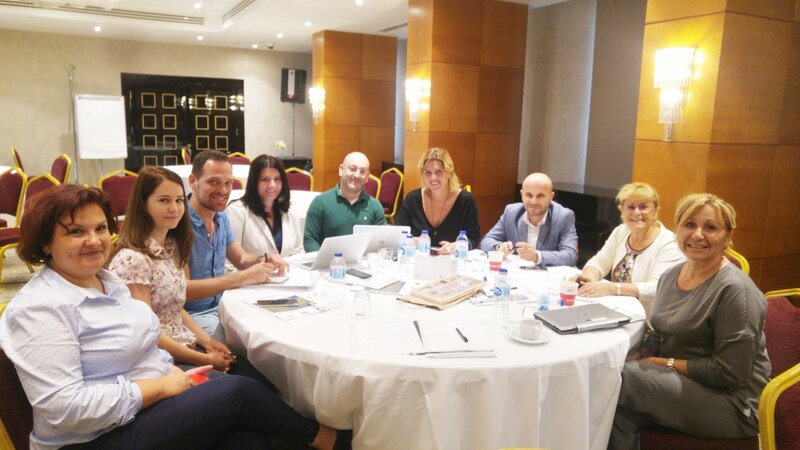 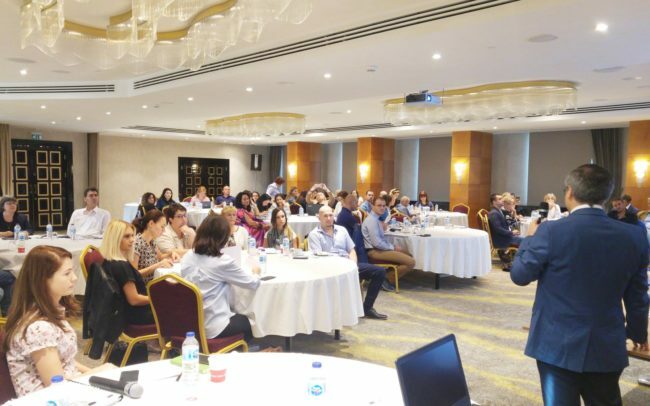 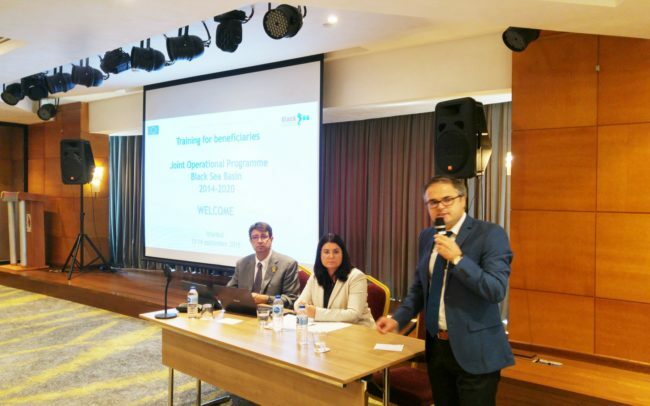 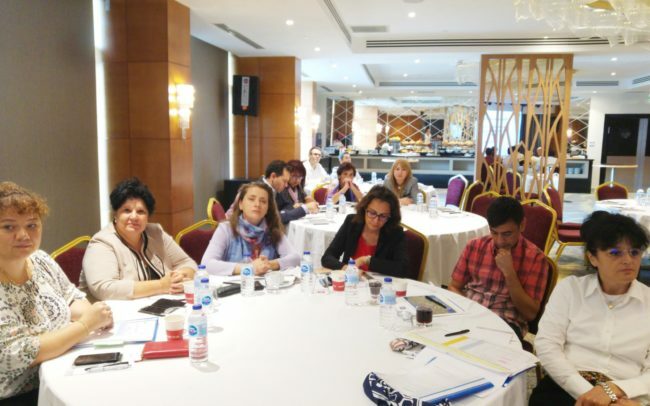 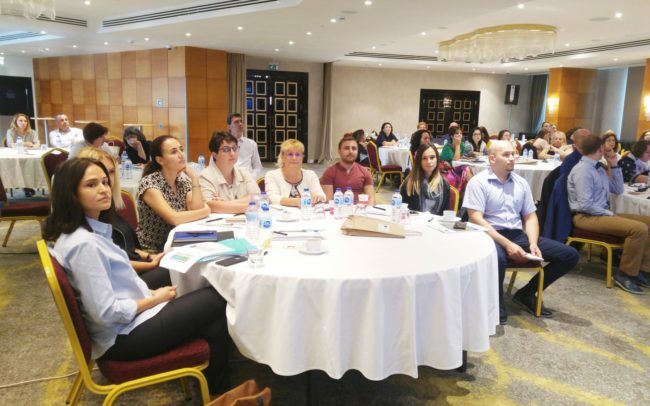 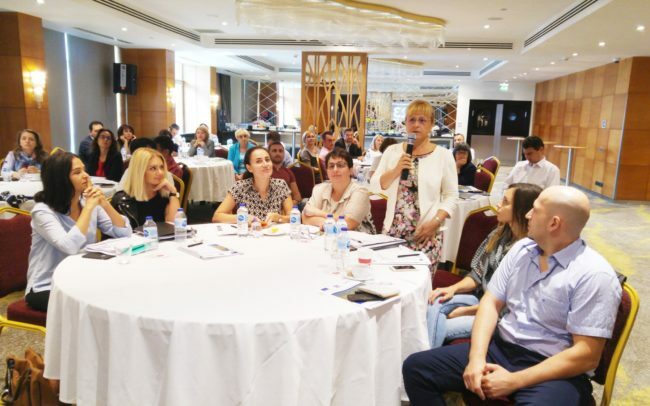 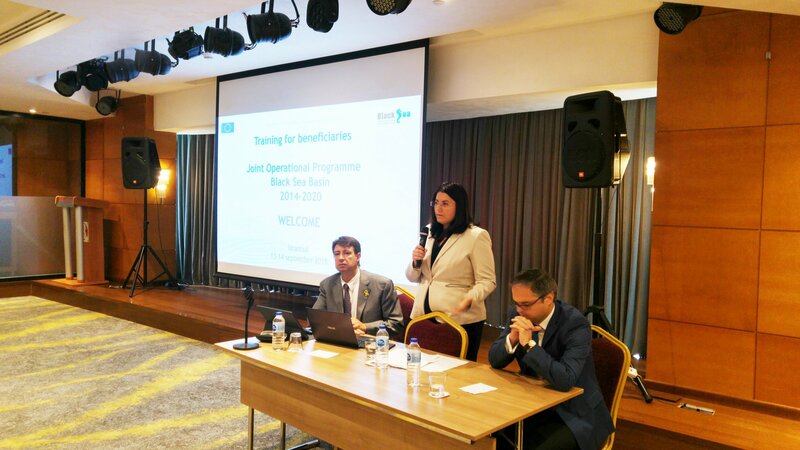 The Joint Operational Programme “Black Sea Basin 2014-2020” management structures with the support of TESIM project have organized Training for Beneficiaries from the 1st Call for proposals of the Joint Operational Programme “Black Sea Basin 2014-2020” in Istanbul, Turkey on 13-14 September 2018. 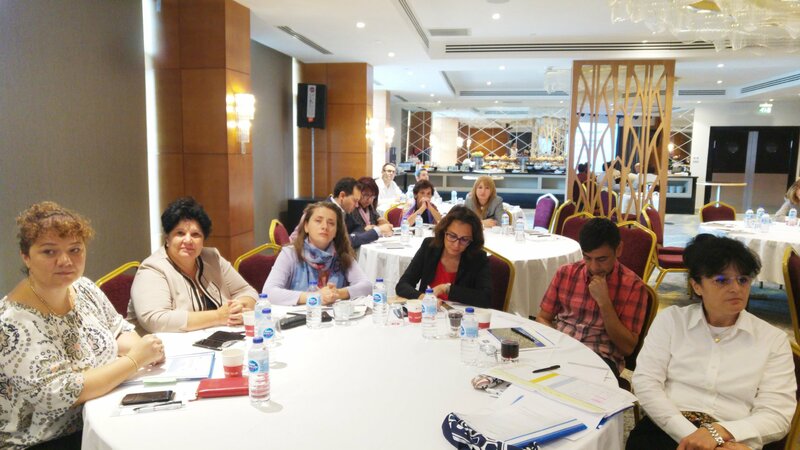 The training session aimed to enhance capacity of beneficiaries and to provide them a summary of Project Implementation Manual with focus on general rules for project implementation; eligibility rules and audit trail; internal and external communication; project financial management, irregularities, fraud and corruption; reporting; modification of the grant contract’ project monitoring, expenditures verification and on-the-spot verifications. 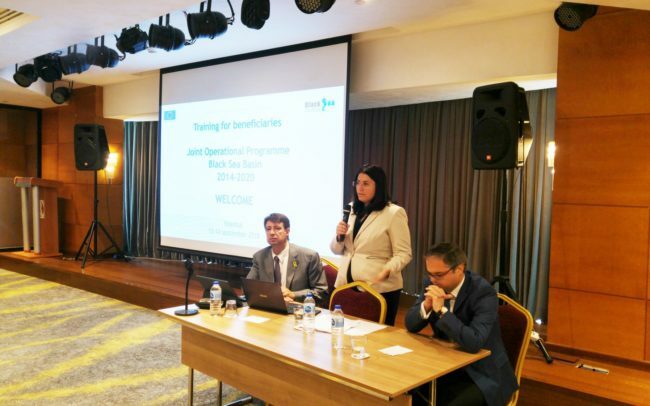 Varna Economic Development Agency (VEDA) is a beneficiary in the project BSB 294 “Piloting Modern Trading Opportunities in Agriculture through Creation of the Innovative Online Platform” with acronym AgroNet and lead beneficiary Georgian Institute of Public Affairs and in the project BSB 541 “Promoting tea as the engine of growth for the Black Sea Basin Area” with acronym TEAWAY and lead beneficiary Chamber of Commerce & Industry of Xanthi. 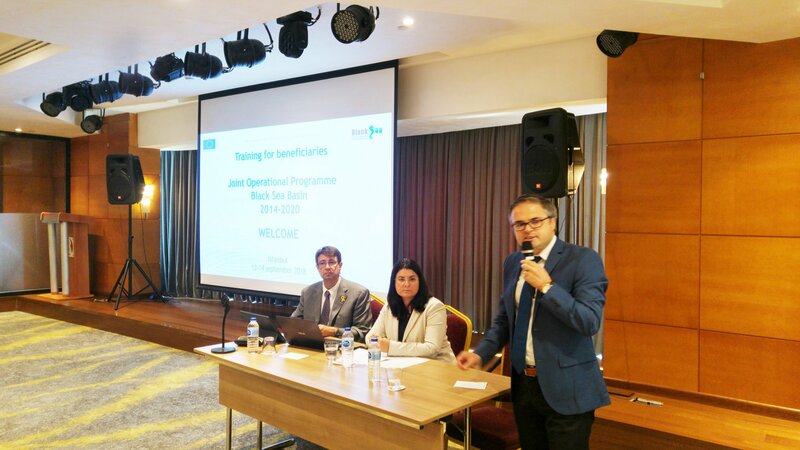 The two projects are co-funded by the Joint Operational Programme “Black Sea Basin 2014-2020”. 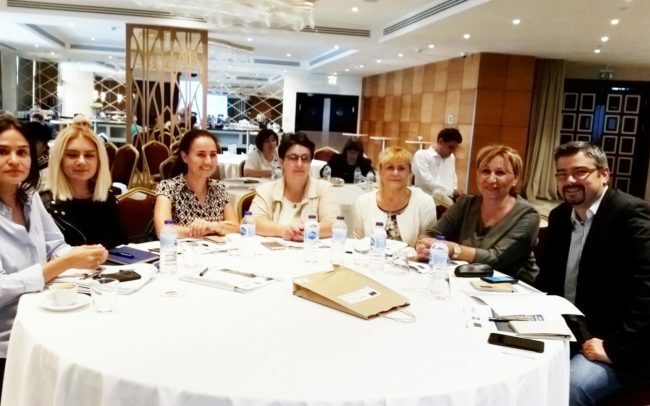 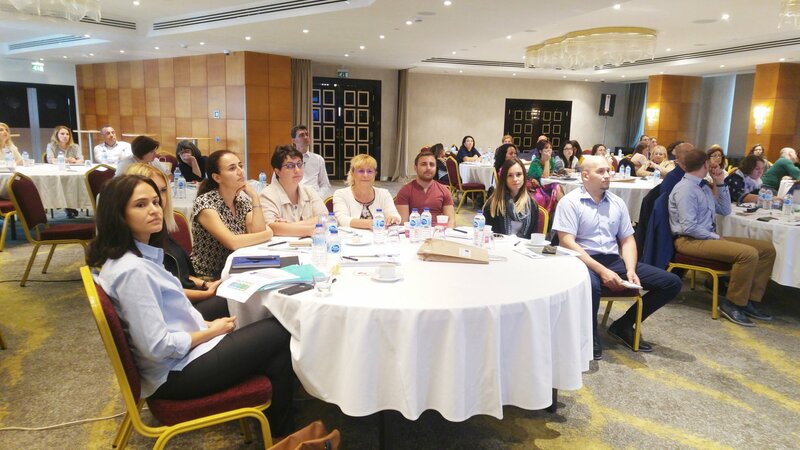 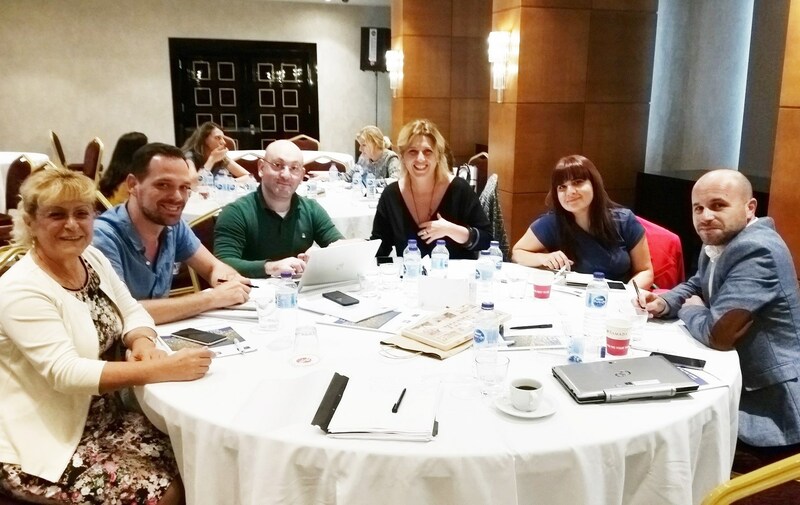 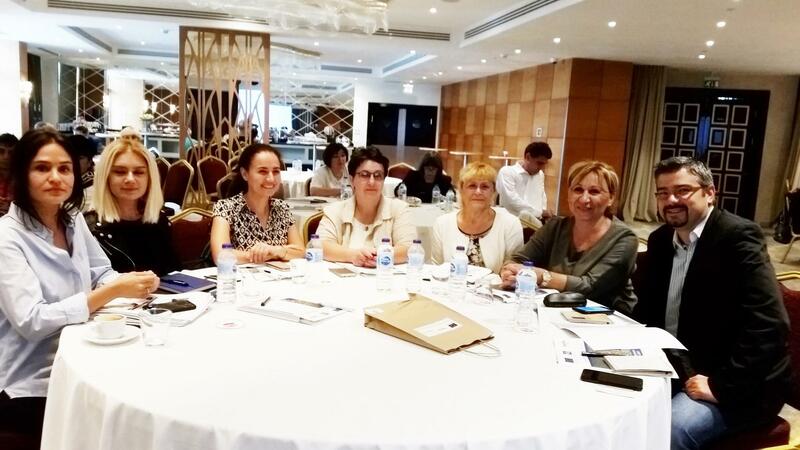 In this regards four VEDA representatives took part in the event, learning lots of the organizers, sharing information, and networking with other project partners and beneficiaries – participants in the training.